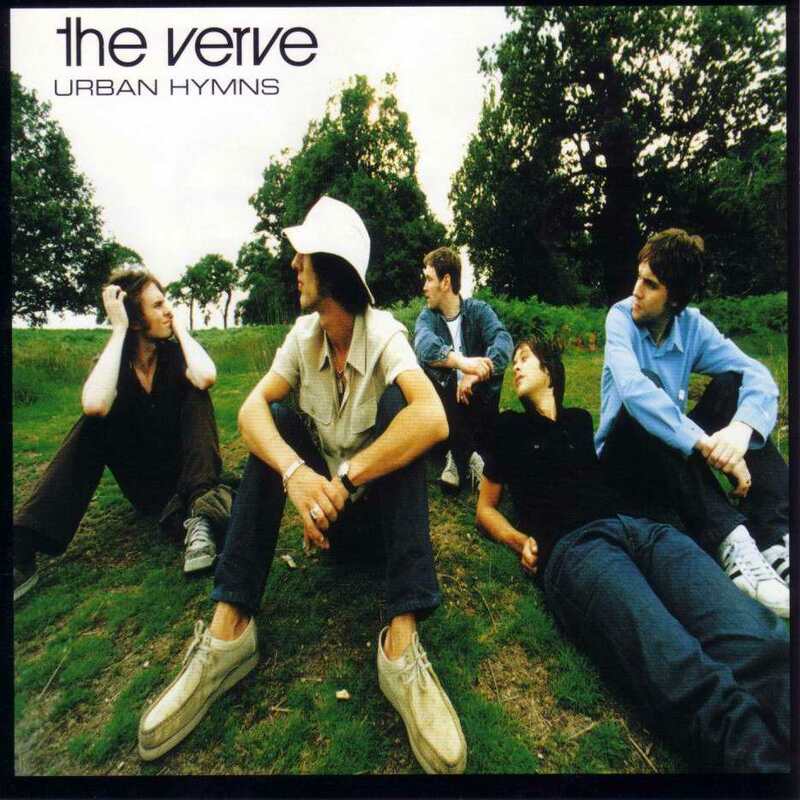 Urban Hymns reminds me so much of freshman year of college, since that’s when it came out. Bitter Sweet Symphony was everywhere for a while, and its tone still reminds me of being young and sure of yourself. The video of Richard Ashcroft walking unswervingly down a city street shoulder-checking people left and right continues this theme. For quite a while I didn’t actually own this album, I bought it recently because I thought I should have it as an artifact from my youth. It’s a great album – 90s tinged, but quite classic rather than dated. I love The Drugs Don’t Work and Another Velvet Morning. They’re not quite as anthemic as Bitter Sweet Symphony but still great songs. I feel like I need to investigate the older Verve albums and see if they’re as good as this. 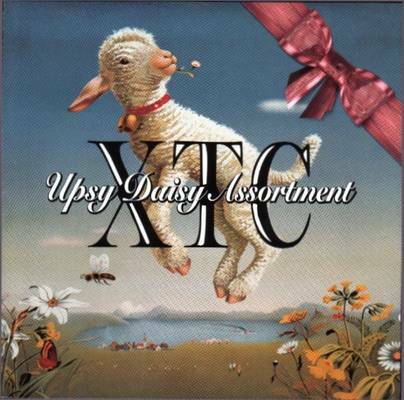 I fondly remember XTC from my high school days. They weren’t played on Live 105 as often as some bands, but I recall hearing Making Plans for Nigel, Senses Working Overtime, and Dear God on occasion. I also recall being a MTV-less teenager who watched the couple hours of the California Music Channel that was shown on channel 26 on weekday afternoons in hopes of seeing a decent video. I remember seeing the video for The Ballad of Peter Pumpkinhead a couple of times. I was totally mesmerized by the catchy song illustrated with JFK-assassination visuals. Seeing it again now, it’s still a decent video. Since obtaining this album, besides gaining a new appreciation for the songs I knew already, I’ve fallen in love with Life Begins at the Hop. It’s undeniably catchy, and I believe it to be true – life does begin at the Hop. Oddly, my copy of Upsy Daisy Assortment has the tracks in different order than the CD case listing. Apparently this was a pressing issue with some copies, but until I could Google such things, I figured someone had put a CD for another compilation in this case and sold it (I bought the album used). 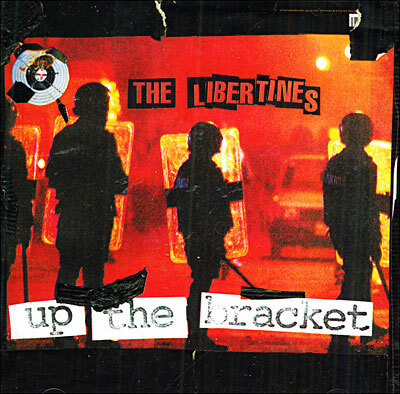 By the time Up The Bracket was released stateside, Pete Doherty’s shenanigans were already notorious. I think I acquired the album cheaply because it was the thing to do, but I lack patience with out of control people (see Amy Winehouse, Keane), so my biases wouldn’t let me enjoy it the one or two times I tried to listen to it. Listening to it now, I hear what all the fuss was about. It’s clear the Libertines are major music fans. I can hear the Clash, the Jam, the Kinks, and Oasis running through their songs, as well as the Strokes, who were busting out at the same point in time. I love many of the songs, but my favorite is probably Time for Heroes – who would have thought a scuzzer like Pete would make “I cherish you, my love!” a believable lyric?